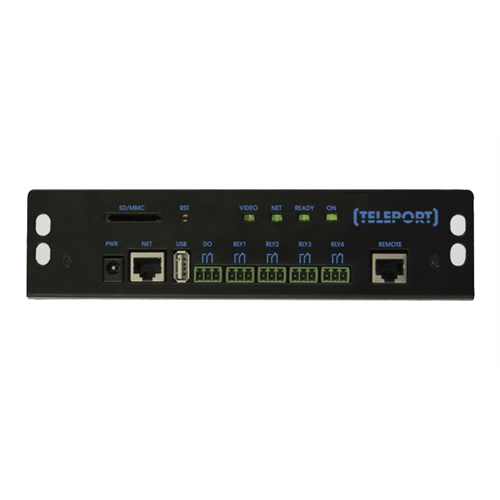 This is the TPC Teleport controller without any door station included, allowing the user to choose from any of the Teleport door stations available such as TP-202XVC or the TP-Elite stations. 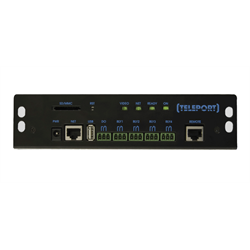 Teleport does not require any set up or monthly fees! NEW: Teleport now supports ONVIF so the camera feed can be recorded by most ONVIF capable NVR systems! Note: Unlocking the door requires additional hardware (door strike).